CSI: Color, Stories, Inspiration: Welcome to CSI's New Home! I established CSI almost 5 years ago on a Ning platform, and it was so wonderful having all the features Ning provided, including forums, chats, and a gallery. However, Ning recently changed hands and ever since, there have been technical difficulties where the site would be inaccessible for days on end. I just could not keep paying for a site that was unreliable, so I made the decision to switch over to Blogger. 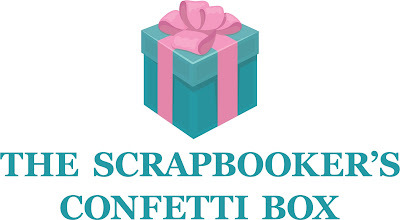 We hope you will make this your new home for scrapbooking challenges! Good on you Deb - big step but I'm sure it will be way easier in the long run:)!!! Exciting move Debbie. Wishing you all the very best with the new platform! Well done Debbi you are so dedicated! It will be fabulous, it will just take a little while to adjust! Thank you very much! I am sure this new place will be just as exciting and inspirational as the old site. Thanks for al your hardwork Debbi! Felicitaciones por el nuevo sitio Debbie y equipo de CSI!, es precioso y yo amo el formato blogger, vendre muy seguido por aqui!!! 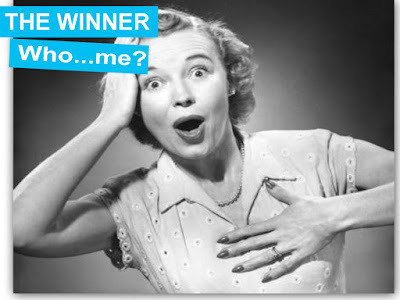 Congratulations on the new site Debbie and CSI team !, it's beautiful and I love the blogger format, I'll come here often! OMG! I'm so happy to see you on blogspot! My favorite challenge is now on comfortable platform!